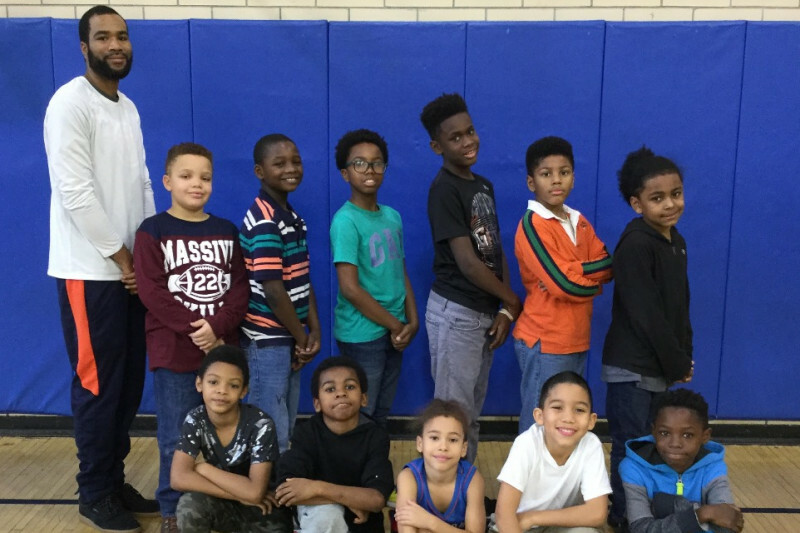 Red Hook Neighborhood School is the first and only school in Brooklyn's District 15 to have a basketball team! For many students, this will mark a new chapter in their lives and provide them with the opportunity to play in organized sports. Our goal is to build each student's self-esteem, develop sportsmanship, and improve their sense of community. We are creating this GoFund Me page with the intent of raising money to pay for the team's transportation to and from games. Since we're the only school in District 15 playing in the league--we are forced to travel for every game. Every donation made will pay for each student's ride to and from the game in a team bus. This will ensure the safety and punctuality of each child to arrive to the game facility on time.